46. Still the only state to elect a professional wrestler as governor. 42. We're home to Target, a major convenience for shoppers everywhere. 37. We excel at relaxing: everyone has a cabin at the lake. 35. We have the best, most plentiful cross-country ski trails of any urban area in the nation. 31. We're the hipster state. 26. We vote: In 2010, 55.5 percent of Minnesotans hit the polls, tying with Maine for the highest voter turnout in the country. 21. 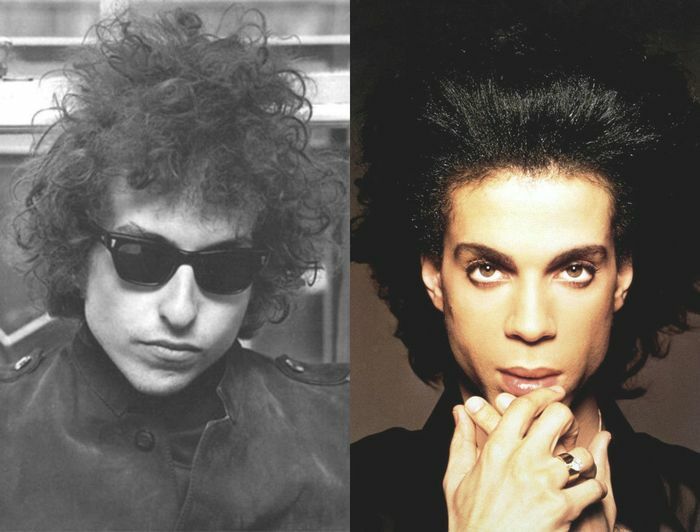 We gave the world Prince and Bob Dylan. 18. We really don't give a #@$% what you think of our accents. 13. We were deep-frying stuff back before it was cool. 10. 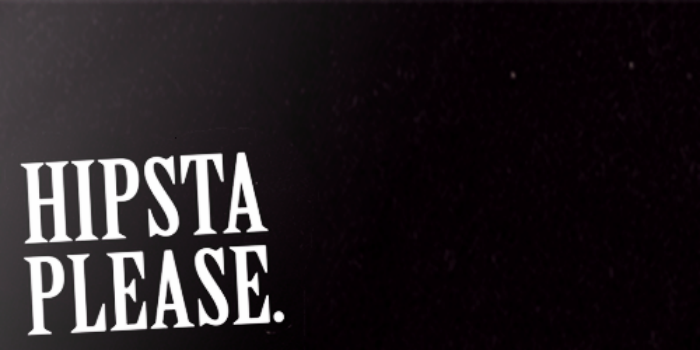 We're a nationwide hub for indie hip-hop. 9. 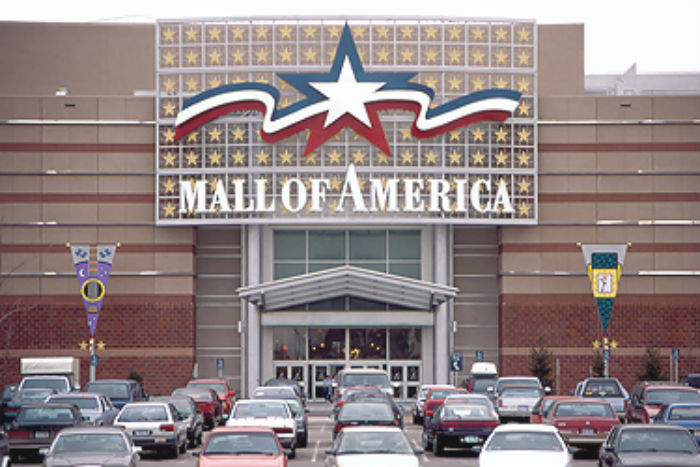 We have the Mall of America and laid down the first-ever indoor mall (Southdale). 5. 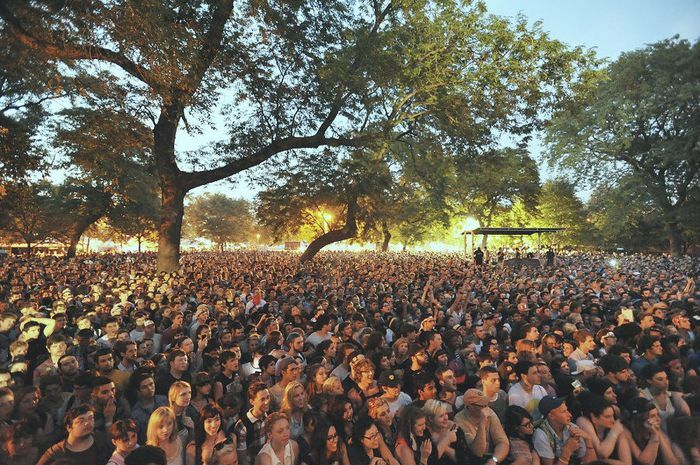 Our summers are packed with festivals. 2. With 11,000 lakes (we're too modest in our state slogan), Minnesota has more shoreline than California, Hawaii and Florida combined. 1. 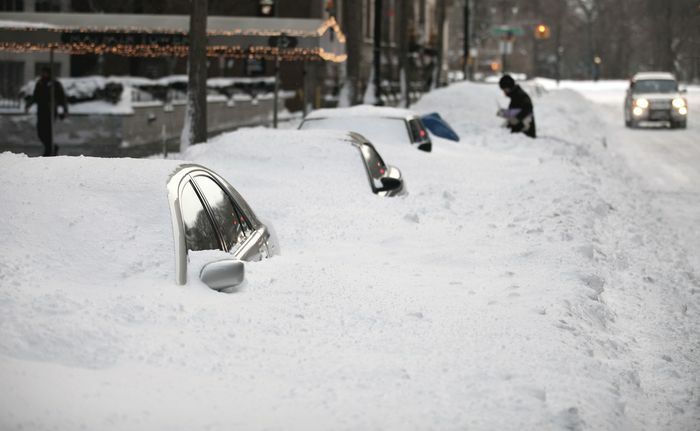 We survive snow storms that can destroy stadiums, and unlike New Yorkers, we actually go out and shovel our neighbors' walk instead of whining all day on Twitter.